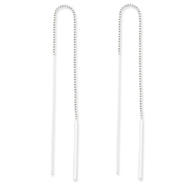 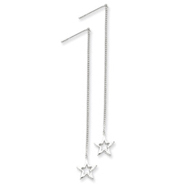 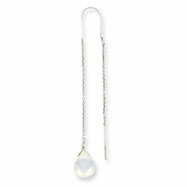 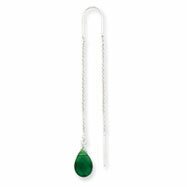 Threader earrings provide a gorgeous and unconventional look for your earring collection. 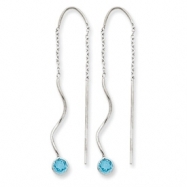 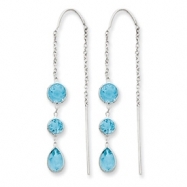 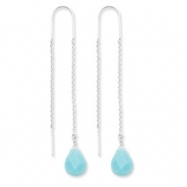 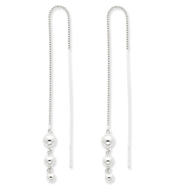 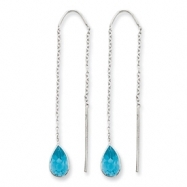 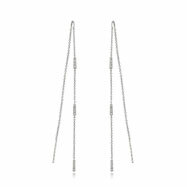 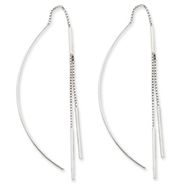 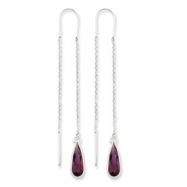 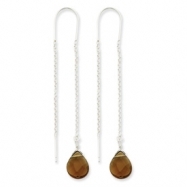 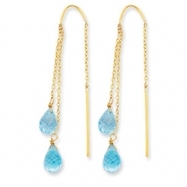 These earrings are fully adjustable length wise to provide a personal item for you to own. 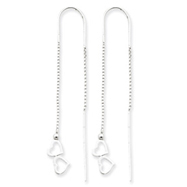 Check out our large collection of threader earrings, including sterling silver, white gold, yellow gold, Rose Gold and even Birthstone threaders. Check it out now!